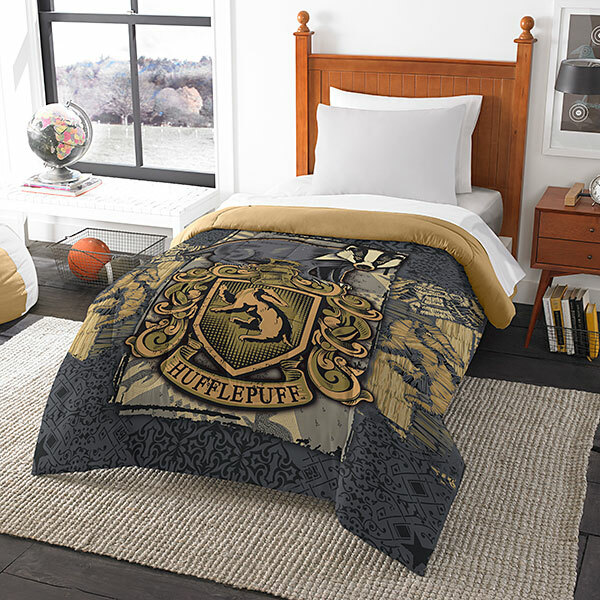 Your love of Harry Potter can now follow you into the bedroom! 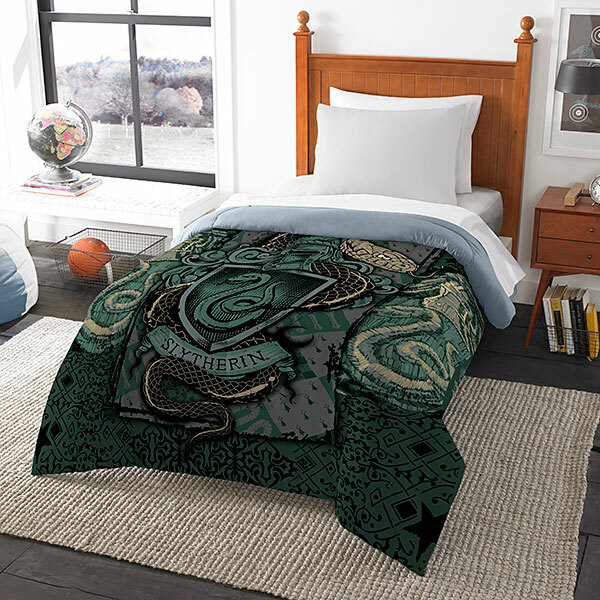 Even if you're a Hufflepuff in the streets you can still be a Slytherin in the sheets with these Hogwarts House themed comforters. Each house is represented, and every bed size is covered! Prices range from $59.99 to $74.99 depending on the size of your bed. Check out the pictures and pick yours up at ThinkGeek today! HARRY POTTER Goes Metal In Awesome Rendition Of "Hedwig's Theme"